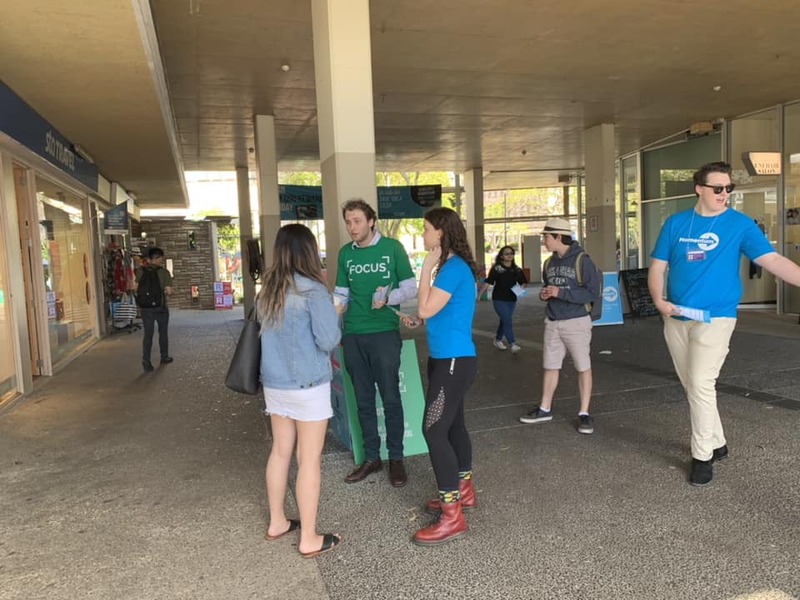 With all the controversy surrounding the election for the Queensland University of Technology Guild, we thought it would be good to look at the University of Queensland Union (UQU) elections. We’re sharing with you the policy platforms for the three main parties running for executive positions in this year’s elections. The executive positions are President, Secretary, Treasurer, and the multiple Vice-President positions including campus culture and student rights. Voting for the elections runs from the 8th to the 12th of October, and each student will receive a $5 UQU food voucher for voting. The three parties campaigning for executive positions this year are FOCUS, Momentum, and Student Action. The policies listed for each party were taken from official distributed campaign materials.